The Asia Pacific Forum on Sustainable Development is organised by the United Nations Economic and Social Commission for Asia and the Pacific. It was first convened to allow regional input to the High Level Political Forum on Sustainable Development towards the formulation of Sustainable Development Goals 2030. Civil society in the regional also organised the Civil Society Forum proceeding the formal intergovernmental process, leading to the formation of the Asia Pacific Regional Civil Society Engagement Mechanism (AP-RCEM). Please find details for participation below. Senior Official Meeting on Regional Road Map : Saturday, 2 April 2016 – some CSO will be able to attend the meeting – will be further discussed with the CSO Forum participants. This year’s APFSD will be focusing on the Regional Road Map of the Implementation of 2030 Agenda in Asia and Pacific. The regional roadmap, while being consistent with the global framework, will address regional priorities and the dimensions of the 2030 Agenda that would most benefit from a regional approach to implementation. It will focus on the issue of trade, investment and economic integration; science, technology and innovation, urbanisation, etc – and they will use this regional roadmap as a framework of action for the implementation of 2030 Agenda. The Regional Road Map will be discussed again and hopefully receive a general agreement from the member states during the APFSD. The final document of the Regional Road Map would be approved and launched during the UNESCAP Commission Session 71st in late April 2016. 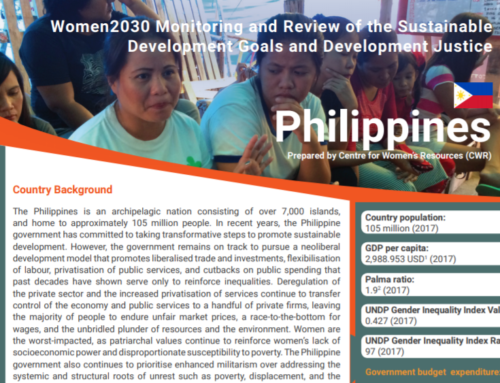 UNESCAP indicated that there will be a big circulation of regional road map for inputs from CSOs and member states sometimes in Mid February. PLEASE NOTE: Women Constituency needs to have a working group to give comments on the regional roadmap. We are trying to make a constituency-based inputs to the documents which then will be collated to one AP-RCEM inputs. The working group needs to work from mid February to last week of Feb. Do we have any volunteers for this? 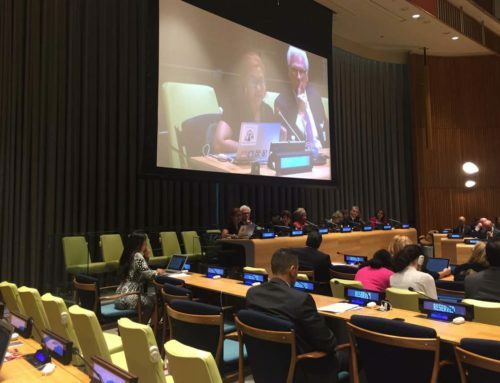 · ​​Regional Priorities for the implementation of the 2030 Agenda, including statistical indicators and capacities, regional vulnerabilities, mainstreaming sustainable development. 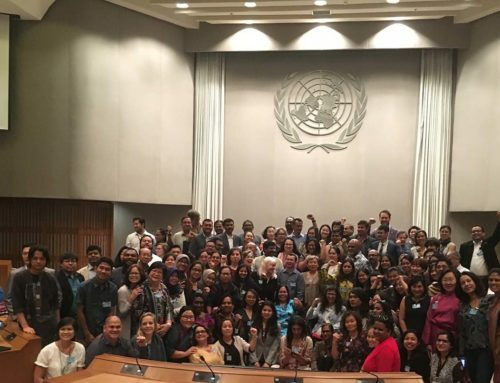 Selection for the APFSD and CSO Forum Participants – the call for applicatoon would be discussed together by UNESCAP and AP-RCEM. Kindly watch out for an Open Call for Application on early February to mid February. 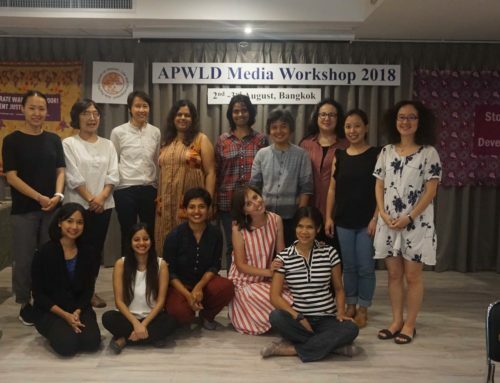 If you are interested in participating in APFSD this year, please ensure that you look out for the Open Call for Application and follow the discussions in RCEM’s Asia Pacific Women Constituency listserv. Please also get in touch with Rina (rina@apwld.org) and (leanne@apwld.org) if you plan on attending. There will be funding from UNESCAP and other sources, but it would be limited. 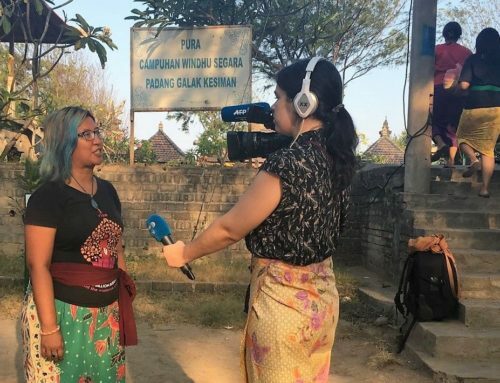 If your organisation is able to self-fund for this year’s APFSD, it would be great so we can ensure that more grassroots women organisations able to get funded.